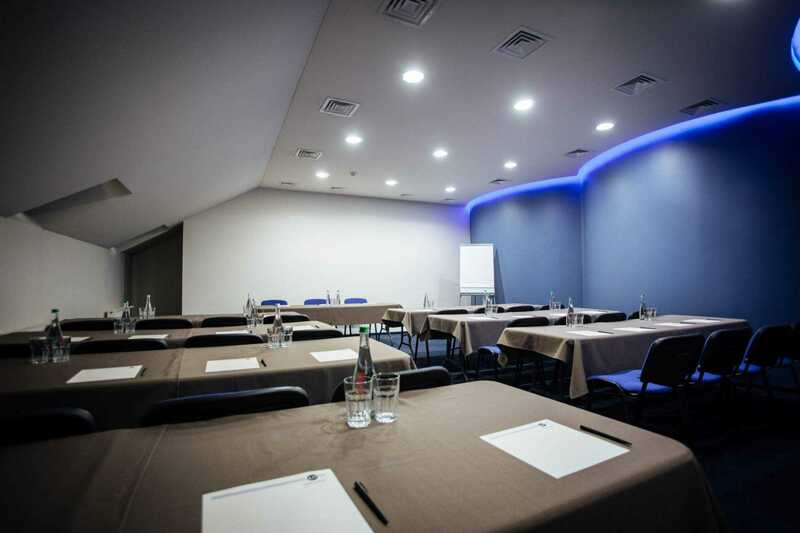 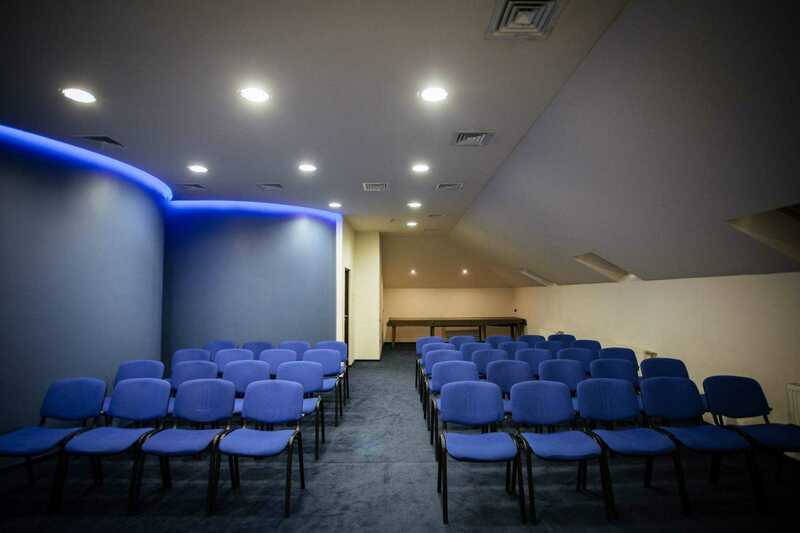 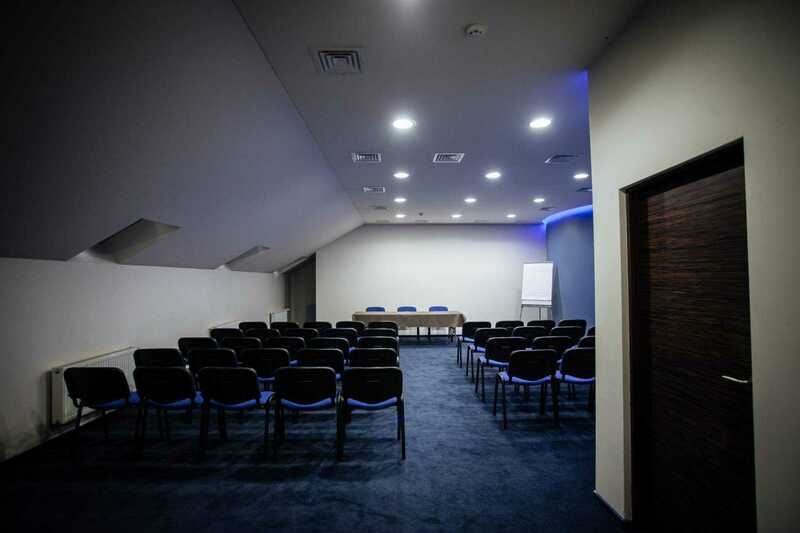 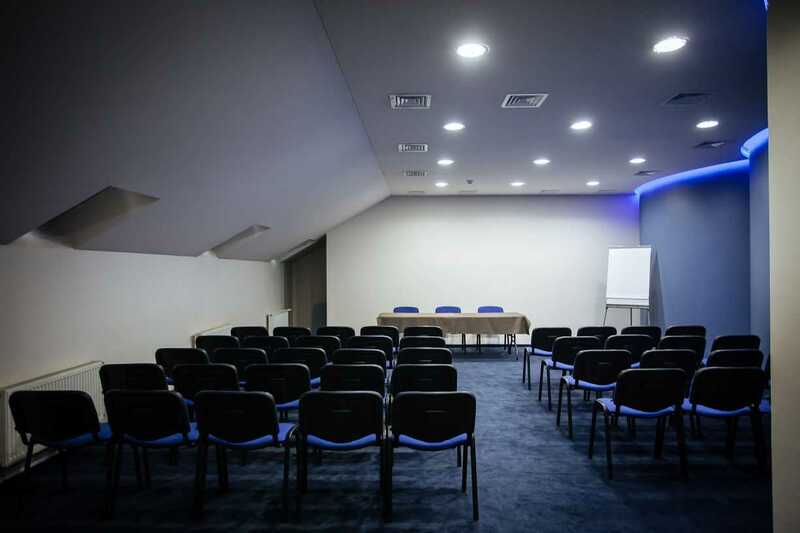 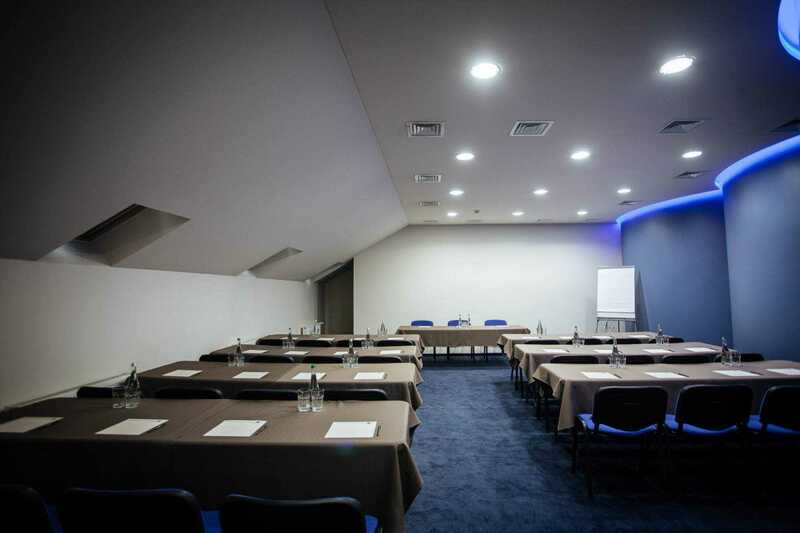 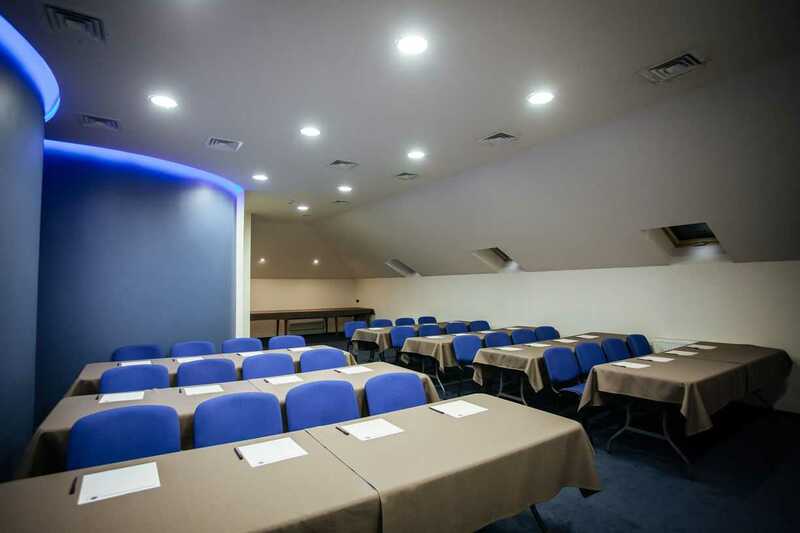 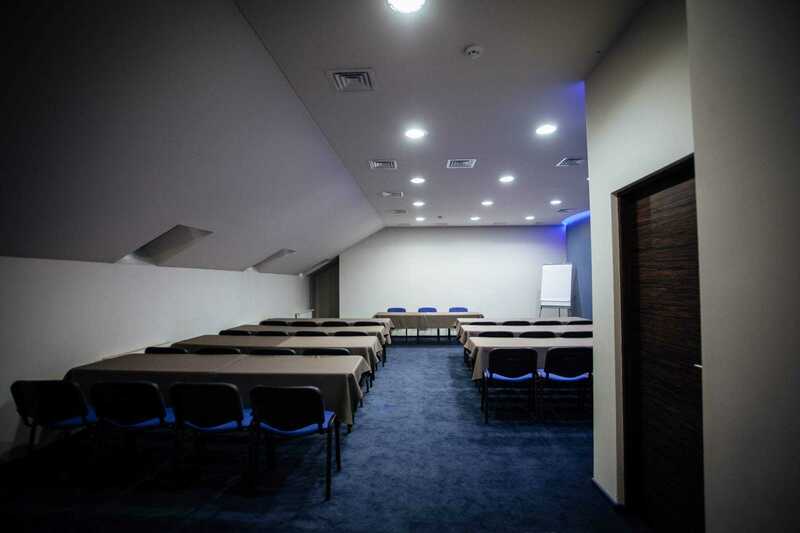 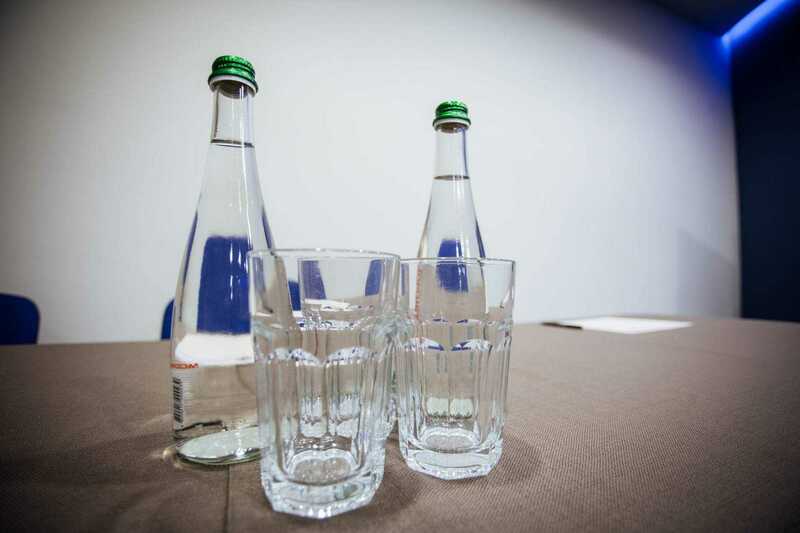 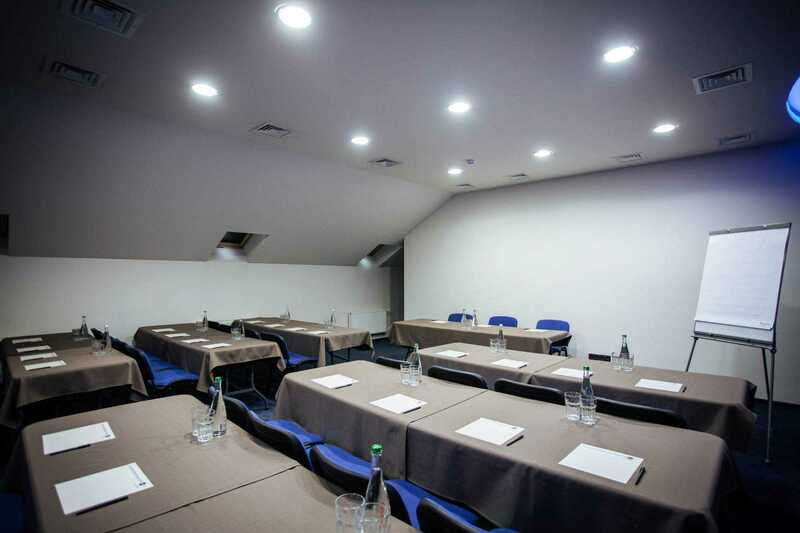 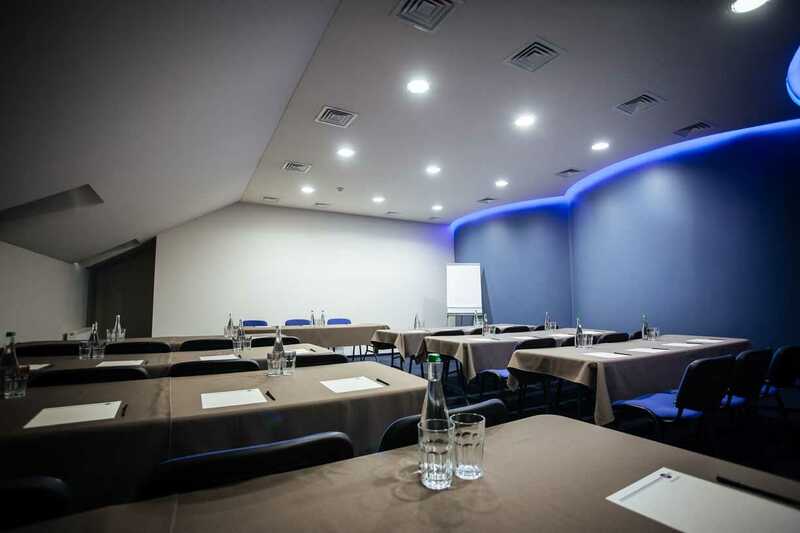 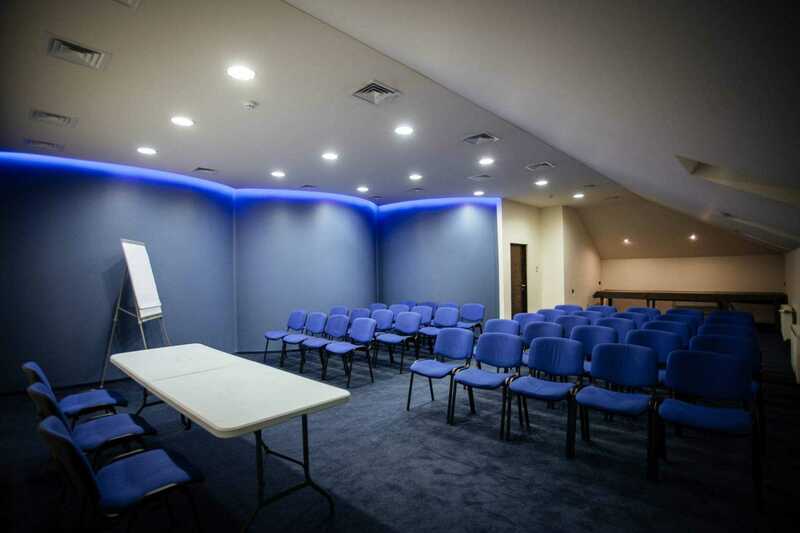 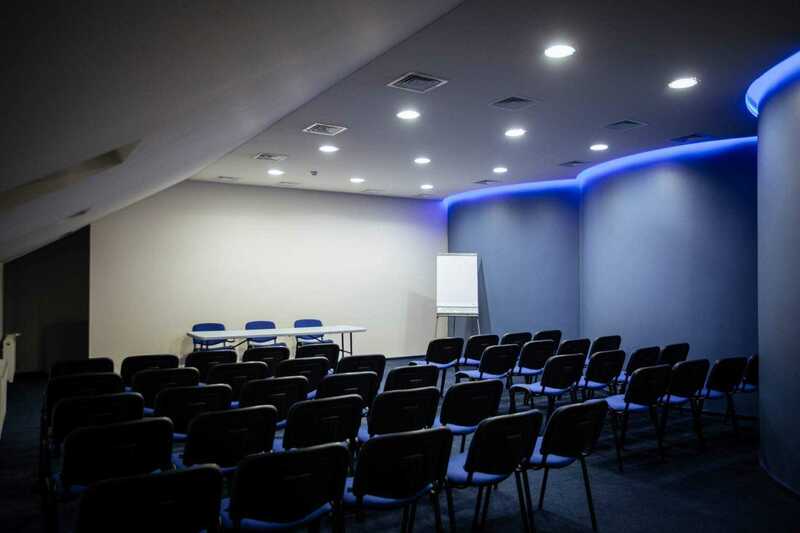 Modern conference room is equipped with everything necessary for conferences of different character. 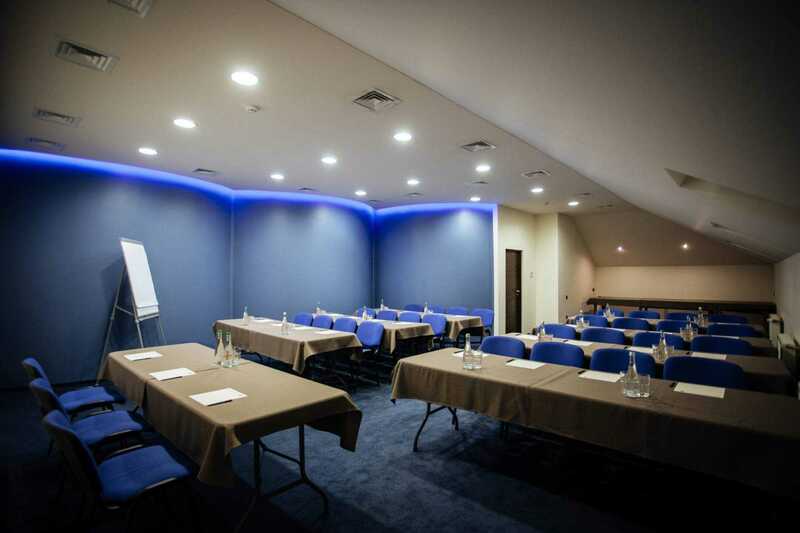 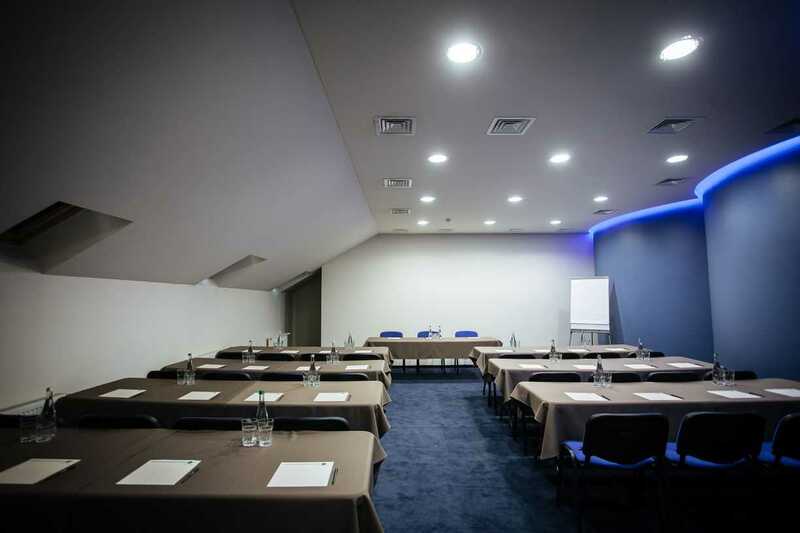 Conference room is located on the 4th floor of the hotel can held the conferences up to 50 people. 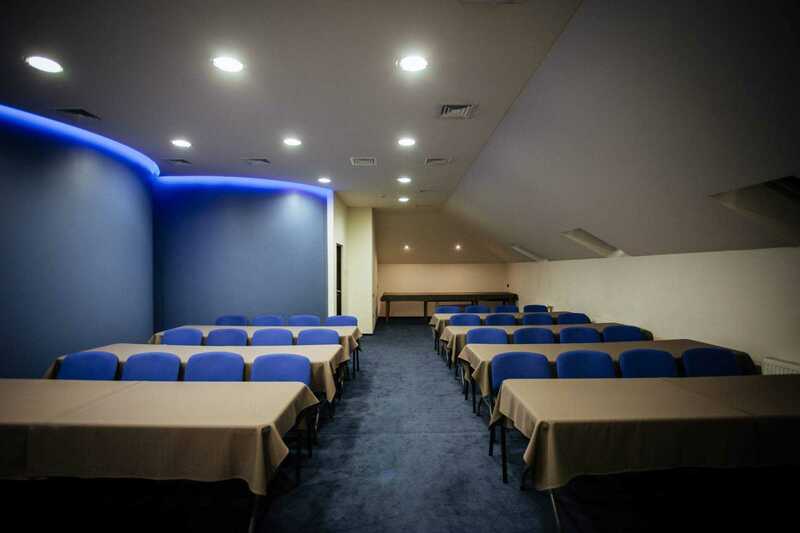 Additionaly we can offer you to order coffee-brakes and lunch at our restaurant. 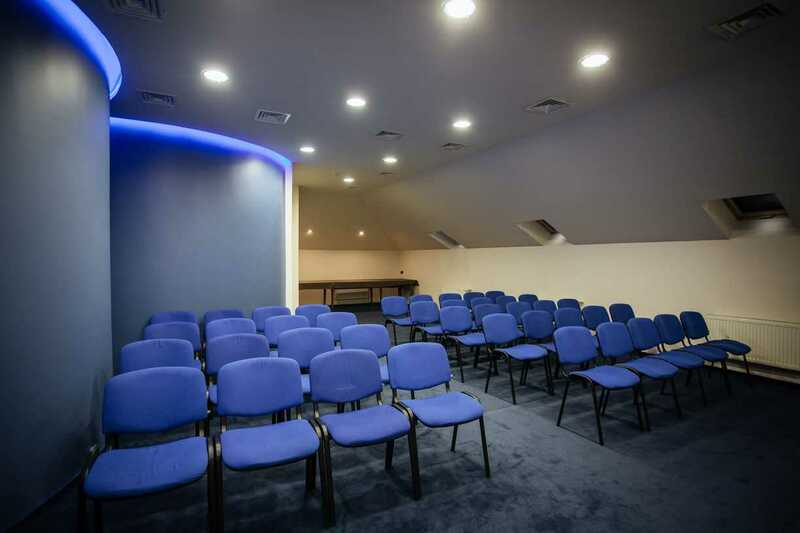 The cost of services and the possibility of booking can be clarified by calling the reception.